Are you having trouble thinking of where you’d like to go for your summer holidays? Not everyone likes too much sun but it is nice to enjoy good weather when you are away. 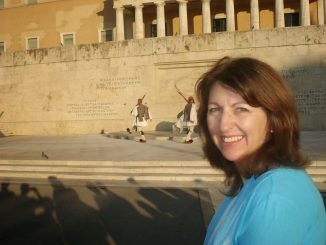 So this week I’ve compiled a variety of summer choices for the solo traveller, couples and families. 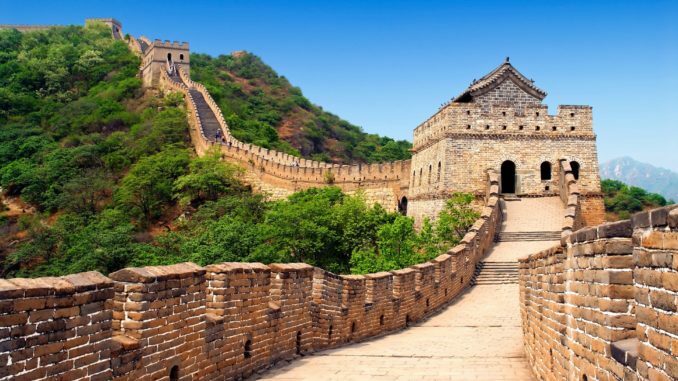 Tick the Great Wall of China and more off your bucket list with this incredible tour of China. 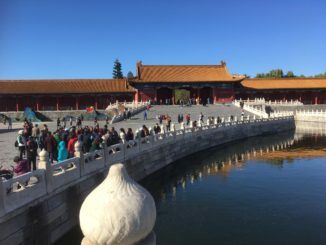 The reason this is such a great trip is because it includes so much – many tours will be Beijing or shanghai but this includes both and Xian to see the terracotta warriors. CaminoWays.com, the Camino experts, have launched a wonderful new Camino route available for pilgrims in 2019: the Sea of Arousa Camino walk and boat, also known as Camino Espiritual. The Sea of Arousa Camino is a beautiful trail recently approved by Santiago Cathedral as an official Camino de Santiago route. The trail takes pilgrims through quaint coastal villages, lush forest tracks, vineyards, sandy beaches and ancient monasteries following an alternative route to the classic Camino Portugues. A short break on the Sea of Arousa Camino Espiritual from Pontevedra can be walked in just 4 days but if you’d like to receive your Compostela certificate we recommend starting your walk from Vigo or Baiona to walk at least 100kms into Santiago. Walkers can also include a practical foldable refillable water bottle to their bookings with CaminoWays.com during 2019 for just €1, as part of their Green 2019 initiative to encourage walkers to reduce single use plastics including disposable water bottles. Emerald Studios is a six-minute walk from the sandy beach at Lalyssos Bay and less than half-an-hour’s walk from Kremasti. The sandy beach at popular Lalyssos Bay sits about a six-minute walk away from Emerald Studios. And, the bars, restaurants and shops of Kremasti are less than a half-an-hour’s walk away. Each of the apartments in this place features a fully equipped kitchenette, as well as a balcony or terrace. There are two swimming pools, a poolside restaurant and nightly entertainment. The fantastic bungalows at Bella Italia are a great alternative to a regular camping holiday, providing the same sense of excitement and adventure, without the added effort. All bungalows come with a comfortable living area, a fully equipped kitchen, a comfortable pull out sofa bed and a TV. There are two bedrooms (a double and a twin) which sleep 4-6 guests, as well as a large shower room with wc. Ideal for families, they have spacious accommodation and a great outdoor space where you can relax, soak up the sunshine and dine al fresco. The complex is home to a range of fantastic amenities! Playgrounds, the lake, swimming pools, supermarkets and good value restaurants are all on your doorstep. 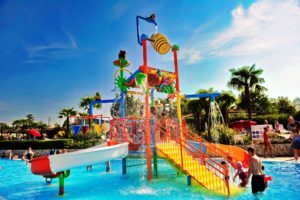 There is loads to do in the vicinity with Gardaland, Movieland, a safari park, water park and aquarium nearby. 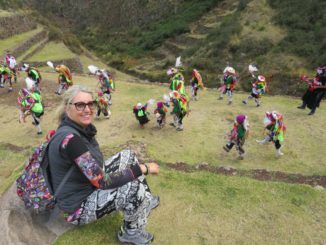 Activities galore, breathtaking scenery, culture and ice-cream. All the ingredients for the perfect family holiday! The Bella Italia Bungalows are a perfect base to explore some of Italy’s most fascinating attractions. Experience the dazzling city of Verona, with its sense of romance, drama, history and art. See the floating city of Venice, take a boat ride down the Grand Canal and gaze upon glorious Venetian architecture. Both of these magnificent cities are within easy reach of the Bella Italia Bungalows, with organised excursions happening regularly. Prices include flights, return transfers, accommodation for 7 nights in a 2 bedroom bungalow on a self-catering basis, taxes and in resort manager services.